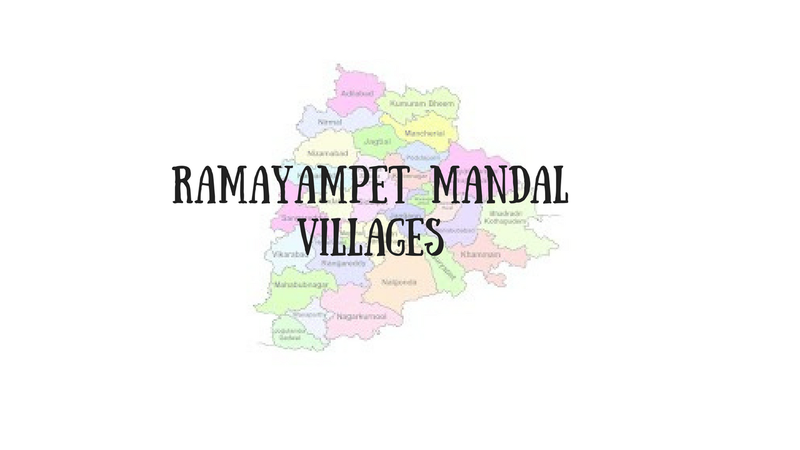 Ramayampet Mandal with villages in Medak district at Telangana state: Ramayampet is a Mandal in Medak District of Telangana State.It belongs to Telangana region. Ramayampet Mandal Head Quarters is Ramayampet town. 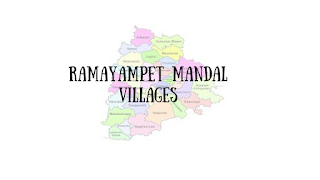 It is located 80 KM towards North of District head quarters Sangareddi.Ramayampet Mandal consists of 16 villages.we are listed here as, Parvathapur, Dantepally, Katrial, Lakshmapur, Thonigandla, Sadasivnagar, Jhansi Lingapur, Akkannapet, Damaracheru, Ramayampet, Komatipally, Konapur, Rayalapur, Sutarpally, Sivaipally, Dongal Dharmaram.Also check,shankarampet[r] villages.